Conveniently located in the heart of Old City, Infusion Lounge is one of the last standing venues in Philadelphia that permits smoking (that's not a casino). We provide the flexibility of smoking and non-smoking events. 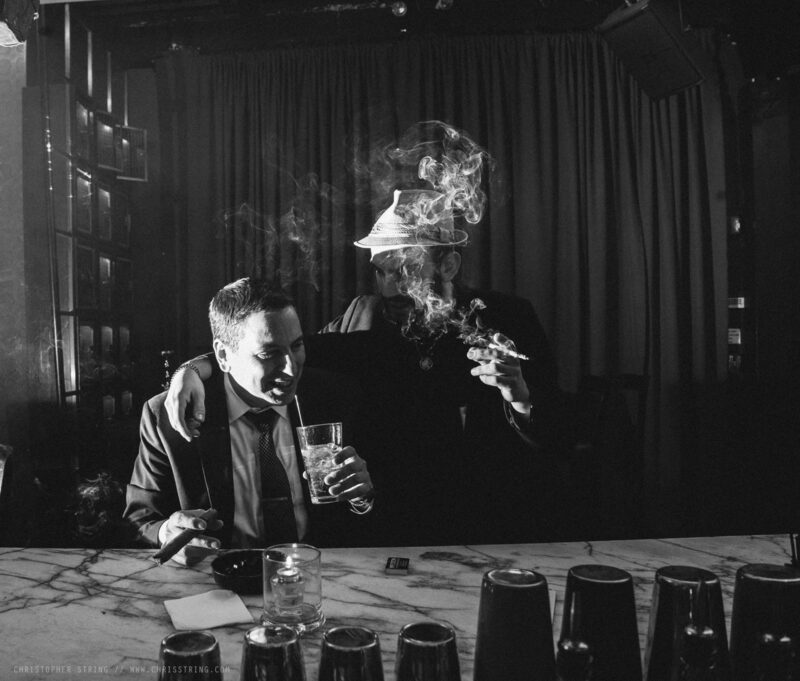 Relax and enjoy cigars, cigarettes, or hookahs with any of our signature cocktails or premium spirits. We carry Marlboro products, 35+ limited edition cigars, and 40+ shisha flavors. Take your pallet on a world tour with our collection of premium cigars from Nicaragua to the Dominican Republic. Try Gurka Grand Reserve, a limited edition treat infused with Louis XIII cognac. Find one of the most heavily sought out cigars in the world, Lost City Fuente Fuente OpusX 2016. A rare offering with only 500 boxes shipped per year, don’t miss out on unique opportunities like this. Our cigar menu is constantly changing due to our heavy focus on rare and limited edition cigars. Please email events@infusionphilly.com for the latest cigar list.